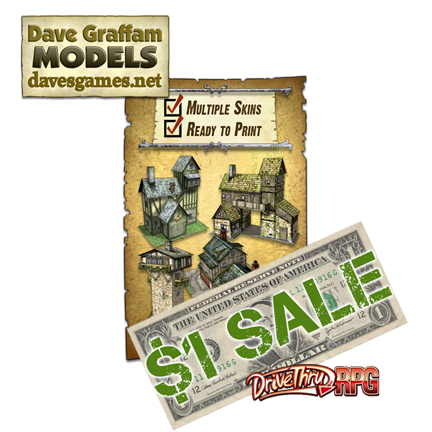 HUGE Dave Graffam Model Sale over at DriveThruRPG! .....how much better? I'd say about 5% better! Many models are on sale for 95¢ Now not all of the models are on sale, but those that are on sale are more than 50% off. Several of the bundles, which are already discounted quite a bit, aren't 50% off, but they are at a cheaper price. 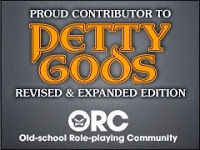 I have no idea how long this sale will last, so you might want to jump on it while you can.